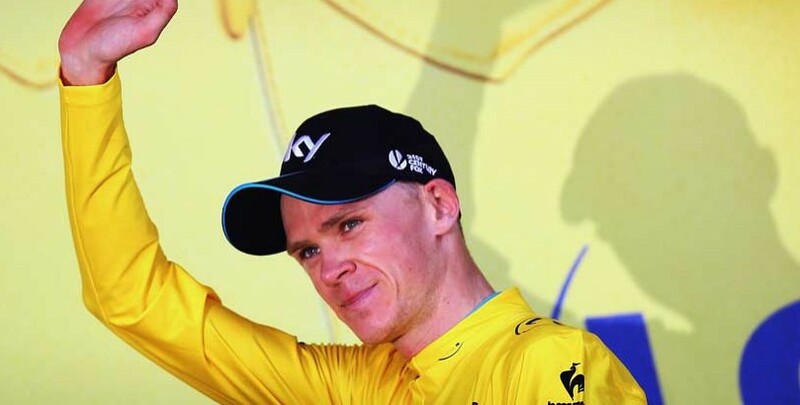 Credit must go to Chris Froome for coming through the carnage of Stage 3 to grab the Tour de France yellow jersey in double-quick time, although the 2013 champion is starting to look a bit short in the betting at 20/19 considering the gruelling trials ahead. Froome grabbed the headlines after only just getting pipped to first place on the Mur de Huy by well-fancied Spaniard Joaquim Rodriguez, but the rest of contemporary cycling’s ‘Fab Four’, namely Alberto Contador, Vincenzo Nibali and Nairo Quintana, weren’t far behind. All managed to ride safely out of the melee that saw previous leader Fabian Cancellara withdraw from Le Tour with a fractured vertebrae, with Contador currently just 36 seconds behind Froome in eighth, and Quintana the furthest back of the quartet, at a mite under two minutes, in 17th. Defending champion Nibali, the biggest price of the four to win this year with tour de france odds at 7/1, will look to make up ground on Contador in particular during the cobbled Stage 4, after putting two-and-a-half minutes between himself and the Spaniard over similar terrain in last year’s Stage 5. Froome withdrew before getting to the cobblestones last year after a couple of crashes over the first few days of his ill-fated defence, and the Kenyan-born Brit hasn’t ridden in the Paris-Roubaix, where much of this stage features, since 2008, so there’s no guarantee he’ll handle it. 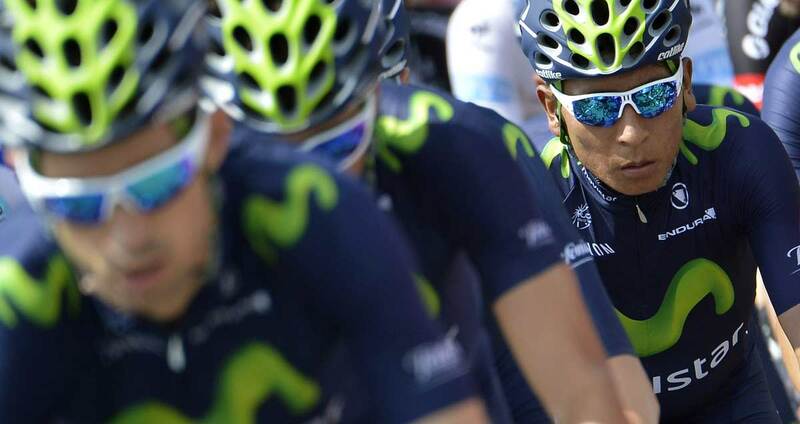 It will be intriguing to see how Quintana goes over the seven sections of pave, as the young Colombian has practically no competitive experience of such a stage, having missed Le Tour last season to concentrate on winning the Giro d’Italia. The 27/20 second-favourite insists cobbles are ‘not another world’ and don’t faze him, which suggests Quintana will merely look to get through the 223.5km trip from Seraing, Belgium to Cambrai, France. If he manages as much and stops Froome, Contador and Nibali streaking too far ahead between now and Friday, the 2013 ‘King of the Mountains’ should find the terrain coming up next more to his liking. Bar Sunday’s team time trial, the 12 stages from Saturday onwards feature at least an element of climbing, so if Quintana is still standing by the end of the week, it will be all to play for.